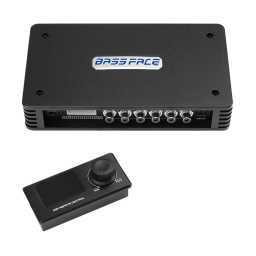 “ You can identify the S model by looking at the Bassface logo on the little badge on the front. 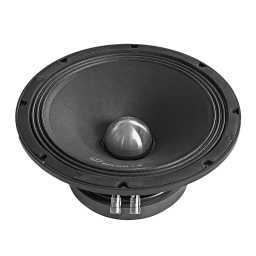 The S model has only the word "Bassface" wheras the earlier, non S model had the logo and the brand name as well. 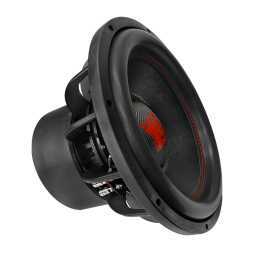 “ Announcing the arrival of BIGRED Subwoofers! 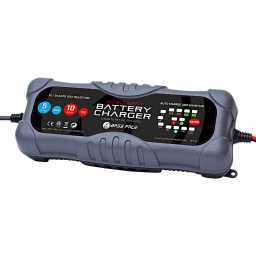 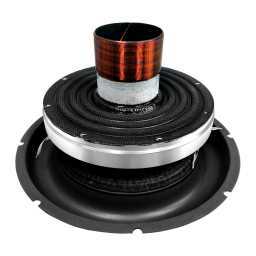 Available from your dealer NOW! 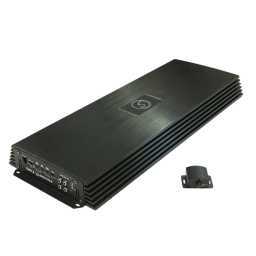 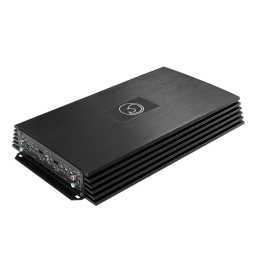 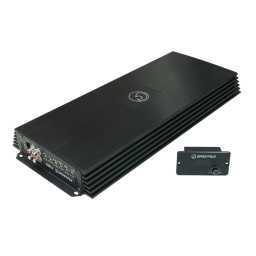 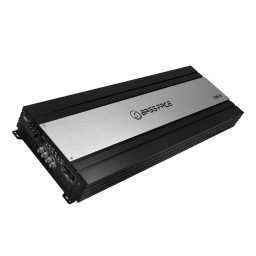 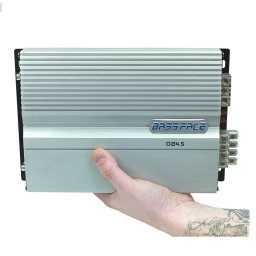 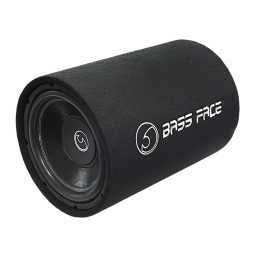 “ Bassface S series recones now available - upgrade your tired subwoofer to latest spec! 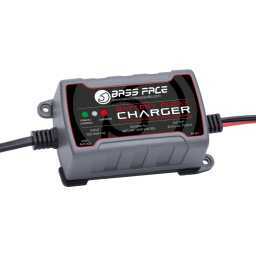 “ Bassface RED series recones now available! 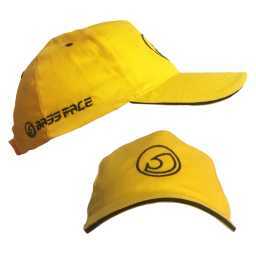 “ BFH.1 - Bassface Baseball Caps Now Available! 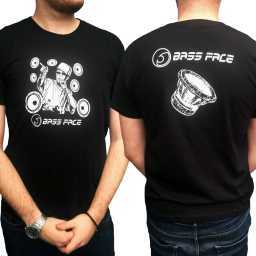 “ BFDJT.1 - Bassface DJ STYLE T Shirts Now Available! 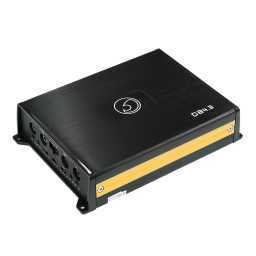 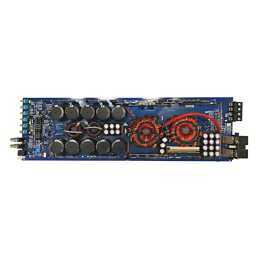 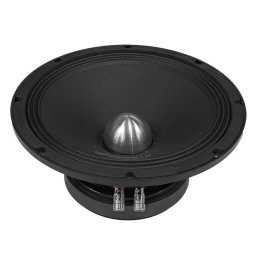 “ DSP8.1 Back in stock! 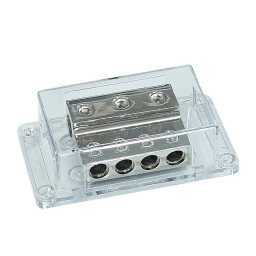 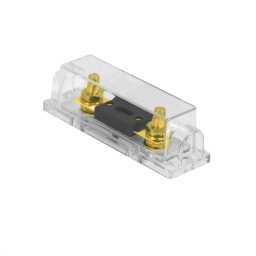 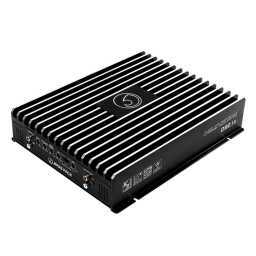 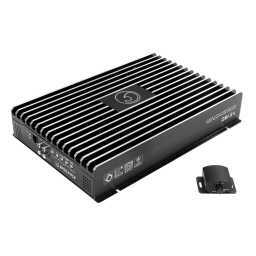 “ SPLBOX.1 - V2 Launched with ABS brackets and improved tweeters. 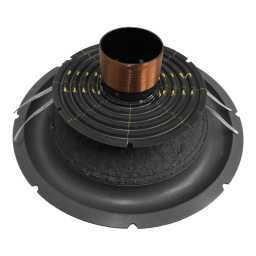 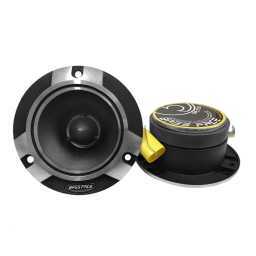 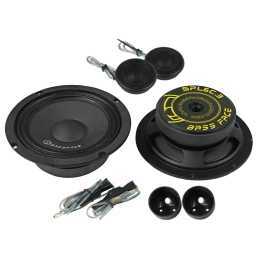 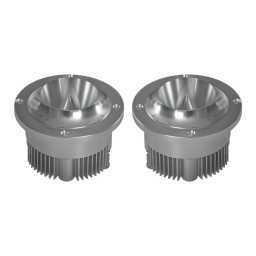 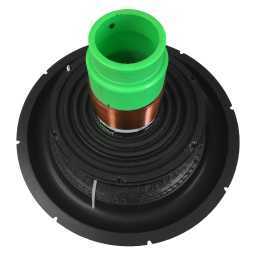 “ XSPLT.1 - Now available our incredible new Slot Type 200 W RMS bullet tweeter! 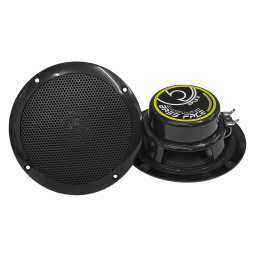 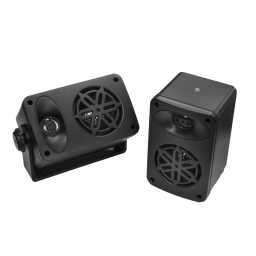 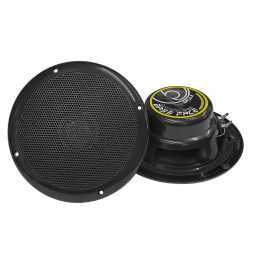 “ SPL4.2B - Fantastic new marine speaker in satin moulded black - ideal for Marine interiors. 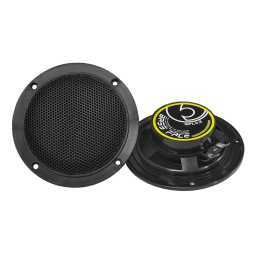 “ SPL5.2B - Fantastic new marine speaker in beautiful gloss black - ideal for Marine interiors. 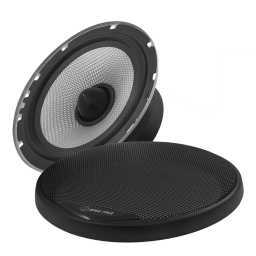 “ SPL6.2B - Fantastic new marine speaker in beautiful gloss black - ideal for Marine interiors. “ SPLBOX.4BK - We are excited to announce the launch of our fantastic weatherproof box speakers in a range of colours! 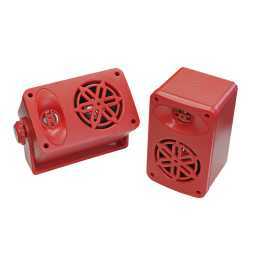 “ SPLBOX.4BL - We are excited to announce the launch of our fantastic weatherproof box speakers in a range of colours! 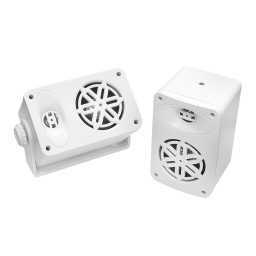 “ SPLBOX.4RD - We are excited to announce the launch of our fantastic weatherproof box speakers in a range of colours! 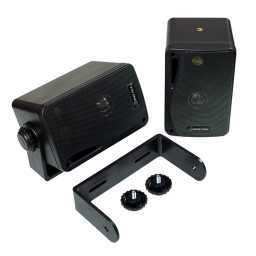 “ SPLBOX.4WT - We are excited to announce the launch of our fantastic weatherproof box speakers in a range of colours! 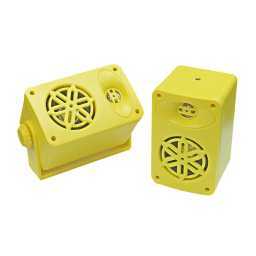 “ SPLBOX.4YL - We are excited to announce the launch of our fantastic weatherproof box speakers in a range of colours! 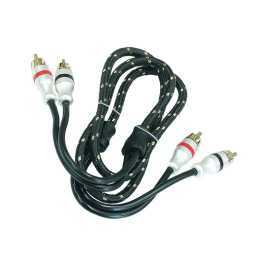 “ DB4.5 - UPDATED FREQUENCY RESPONSE MISPRINT "82000"
“ PWN00.2 - Completing the range of CCA 00 (53mm+) cables we are pleased to announce availability of this NEGATIVE, BLACK version. 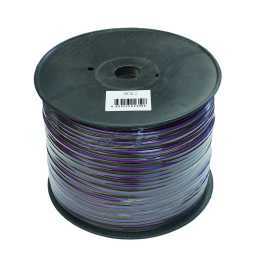 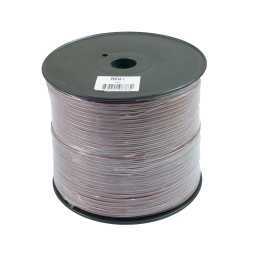 “ PSC10.1 - Introducing the fantastic new 10 AWG speaker cable with our terrific CCA blend on 75m rolls! 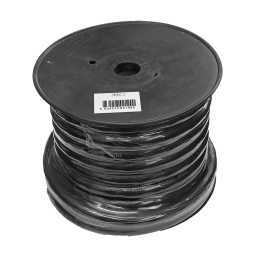 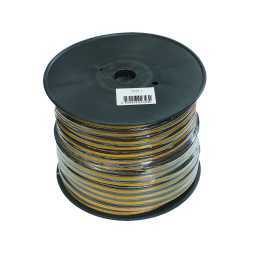 “ PSC10.2 - The ultimate OFC 10 AWG Speaker cable now available on 75m spool! 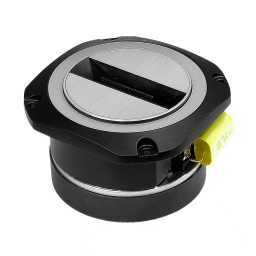 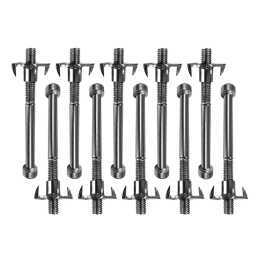 “ PWD00.1 - Introducing our super versatile large gauge distribution block at a fantastic price! 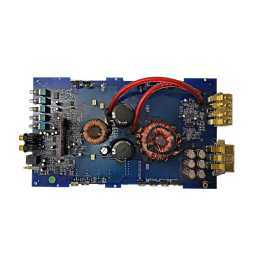 “ DB2.2 version 3 now available, with totally new circuit board and longer case - SIGNIFICANTLY MORE EFFICIENT THAN OUTGOING MODEL.